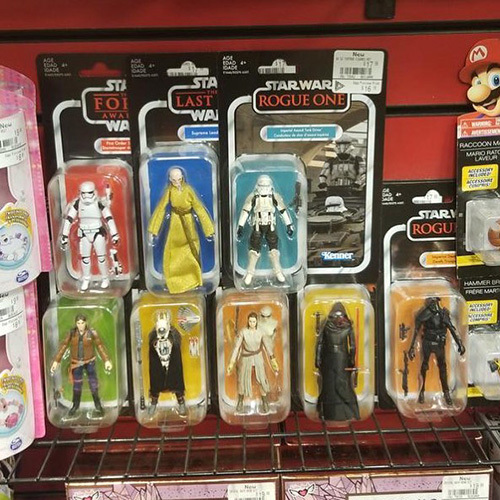 Rebelscum.com: Hasbro: The Vintage Collection Wave 2 Showing Up At EB Games In Canada! Hasbro: The Vintage Collection Wave 2 Showing Up At EB Games In Canada! September 15, 2018 Hasbro: The Vintage Collection Wave 3 Found!